The world of most teenagers revolves around their cellphones and they want value for money products. 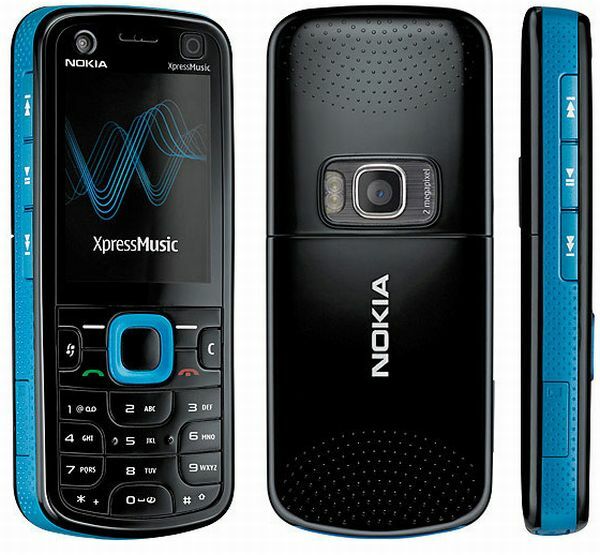 The new Nokia 5320 XpressMusic phone scores high on functionality and with its highly advanced music and games features, the phone is all set to woo the youth. A special musical chip offers an incredible music experience while the 3.5mm jack is suitable for nearly all varieties of earphones and speakers. The music player has the customary rewind/forward and play/pause buttons. It comes with the sand play feature. On the gaming front too, the phone delivers a lot with the environment of the N-gage platform and 8-way navigation keys. 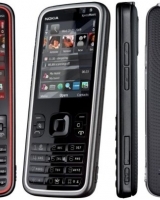 The phone operates on the Symbian OS that comes with the S-60 interface. The phone is light weight, pocket-friendly and high on the utility factor, so it is sure to appeal to the needs of youngsters. 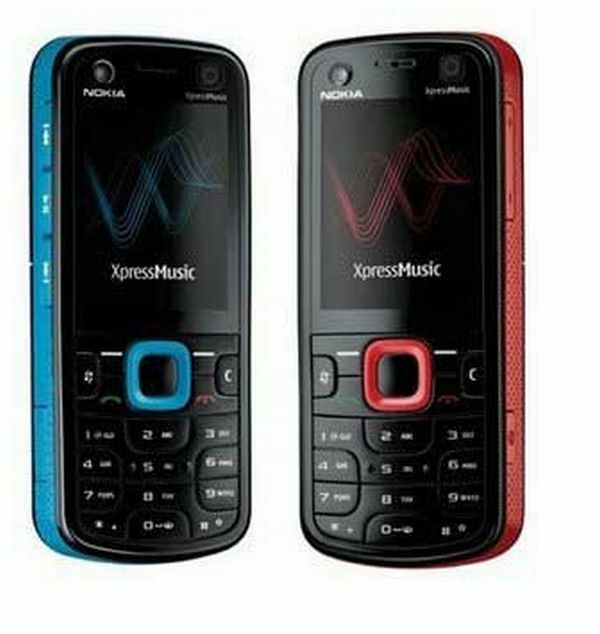 The Nokia 5320 XpressMusic lives up to its name by offering an amazing music experience with its special exclusive music chip. Apart from this, the phone comes with a decent 1 GB microSD card, though the storage capacity can be increased to 8GB by additional cards. So a large amount of data in the form of music and videos can be stored in the phone. The N-Gage platform allows users to experience high quality gaming. The menu is easy to operate. Browsing the Internet and downloading data is fast, thanks to the HSDPA data connectivity feature. The camera is like any other average 2 Megapixel one. With the secondary camera located above the display, one can indulge in video chat or video calls. The phone does not offer advanced facilities like GPS and Wi-Fi but that is a little too much to ask for in this price range. A phone is definitely not only about music and games, it is a device for conversation and the phone delivers on that front too with a talktime of three and half hours for 2G and two and a half hours for 3G. 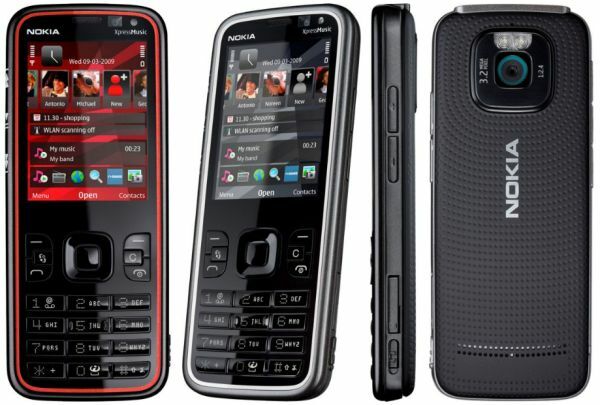 The Nokia 5320 phone is lightweight and functional. It comes with a 2-inch QVGA display that supports 16 million colors. This phone has two cameras, a 2-megapixel camera with LED flash and a second video calling camera above display. This phone belongs to the Xpress Music series and its musical features are great value for money. 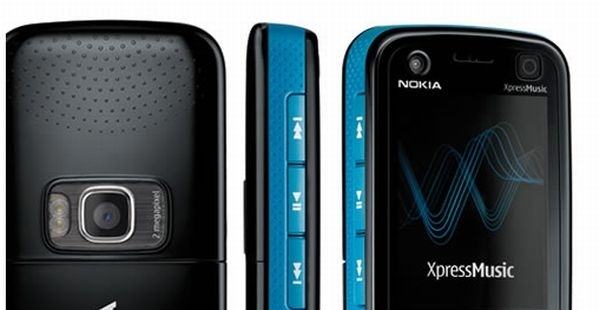 The phone has an amazing music player that is equipped with Nokia Say and Play application. Gaming is another activity that is supported by the phone’s unique features. The specifically outlined numeric keypad and N-gage interface provide enhanced gaming experience. Internet browsing on this phone is like a dream as the phone supports HSDPA data connectivity to enable faster downloads. The Nokia 5320 comes with 1 GB Micro SD card in addition to 140 MB internal user memory. Other regular features include FM radio, Bluetooth connectivity and more. Pre-installed applications include N-Gage, Java, Micromedia flash lite 3.0, Flickr and Yahoo go. Windows live is available through download. 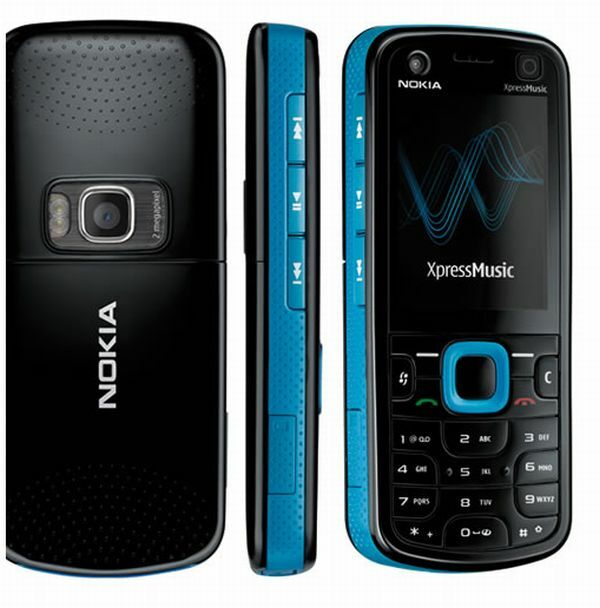 The Nokia 5320 XpressMusic is extremely lightweight to suit the lifestyle of today’s youth. A glossy black casing with a vibrant red or blue edging is dramatic enough to impress its target owners. The display is of an average size and a camera is located right above the display. The display supports 16 million colors which translates into saturated, good images. Overall, the design is not elegant or attention grabbing but the youth is looking for functionality and this phone definitely scores high on that factor. Most youngsters find the design ergonomic and easy to carry because it weighs around 90 grams with battery. If you are looking for a phone that scores high on style and is a status symbol, then this is not your pick. But if you are searching for a functional phone that offers world class music experience and advanced gaming features, then this is your best bet. The XpressMusic phone lives up to its name and provides an amazing music experience. The camera is not top-notch, but it’s the best at its price. HSDPA data connectivity facilitates easy browsing and fast downloads. The 3.5 mm jack makes it highly utilitarian and has got decent speakers. 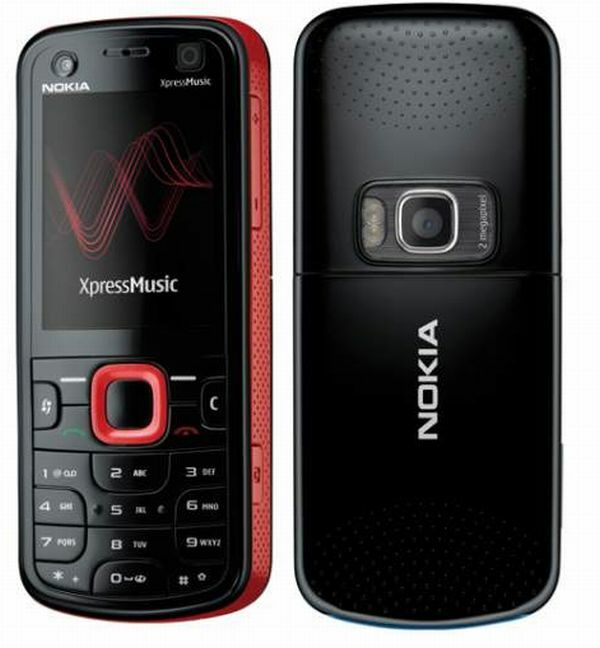 So overall, in this price range, the all rounder Nokia 5320 XpressMusic is a great bargain for anyone on the lookout for a stable phone, with great music at an affordable price. Where can I download malwarebytes from?